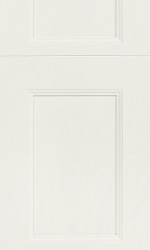 • Full overlay door with ⅜” MDF center panel. 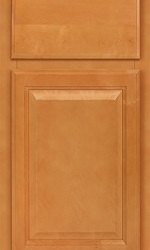 • Solid wood door frames are mortise and tenon. 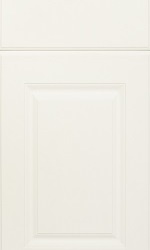 • 6-way adjustable concealed hinge with soft close mechanism. • ⅝” solid birch drawer box with dovetail construction. • Full extension soft-close undermount drawer slides. • ½” select birch plywood construction. 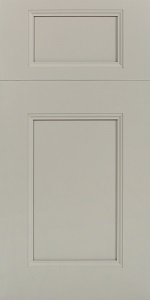 • Face frame and end panels, attached with dovetail construction. • ¾” select birch plywood adjustable shelves edge-banded in natural finish. • Base cabinet has 18” deep shelves. • Available in two painted finishes: Slate & Frost.